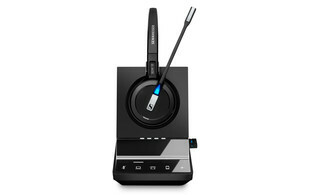 The wait is over, the new Sennheiser SDW 5000 headsets are now in stock and available to purchase from ProVu. Designed to meet the challenges of many modern office professionals, the SDW 5000 series offer a truly flexible solution with multi-device usability, security and seamless customer interaction. 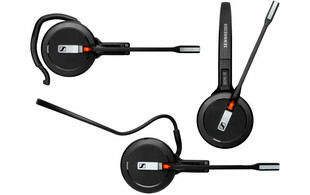 With a wide choice of wearing styles, both the SDW 5015 and 5016 headsets offer extra comfort and are supplied with an earhook, headband and neckband for users to select their own preferred wearing style.